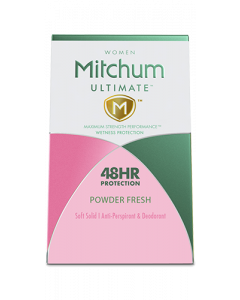 Mitchum Advanced Women Pure Fresh provides 48 hours of gentle protection against sweating and odours. 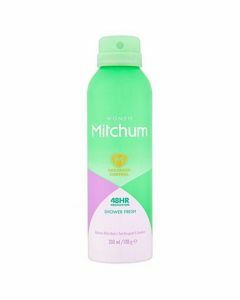 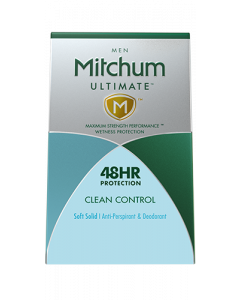 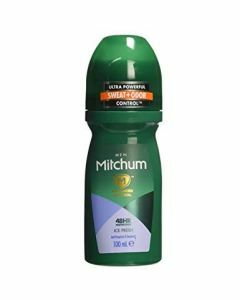 Mitchum Advanced Women Pure Fresh 48HR Protection is a soft and gentle deodorant spray that has been specially formulated with soothing and cooling Aloe Vera. 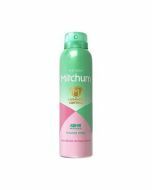 The gentle formula has also been enriched with calming Vitamin E to ensure the deodorant is kind and gentle on your skin. 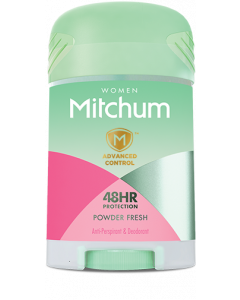 Reduces the risk of white marks.